Panelists Ross Edmunds, Sgt. David Cavanaugh, Tami Jones, and Rev. Bill Roscoe. According to the National Alliance on Mental Illness, nearly a quarter of Idahoans are living with a mental illness. Idaho has one of the highest suicide rates in the country. 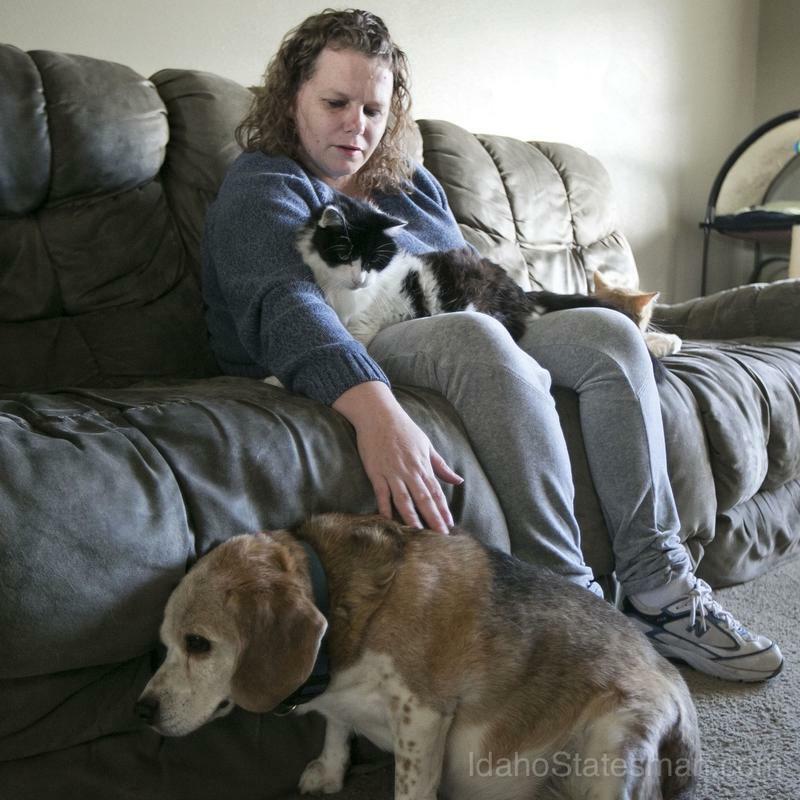 Nearly 22,500 Idahoans receive mental health treatment through Idaho’s Medicaid program. It’s the access to services, and a web of service providers, that have proven difficult for folks in need of care. 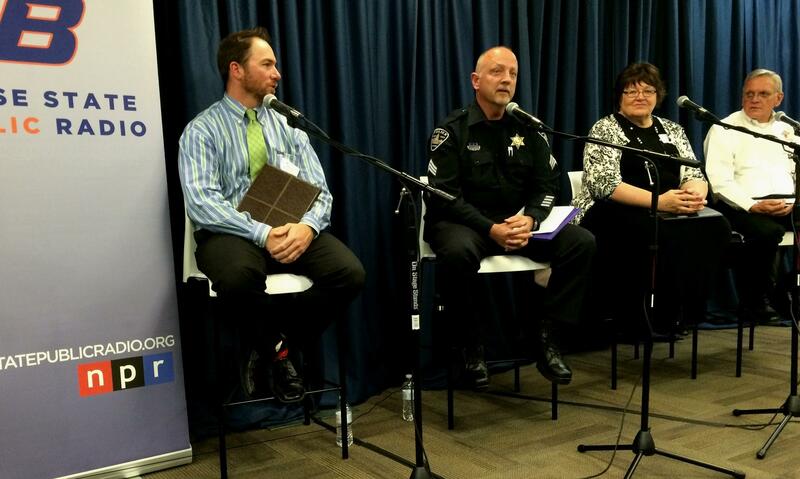 Click play to listen to the Community Conversation on Idaho's mental health care system, recorded Oct. 29, 2014. Emilie Ritter Saunders of Boise State Public Radio and Audrey Dutton of the Idaho Statesman hosted a panel discussion on Idaho’s fragmented mental health system. The forum took place in conjunction with a week long series of radio, digital and print stories. Our guests included Rev. Bill Roscoe from the Boise Rescue Mission, Tami Jones, the CEO of Idaho Behavioral Health, Sgt. David Cavanaugh from the Boise Police Department, and Ross Edmunds, the division administrator of Idaho Department of Health and Welfare’s Division of Behavioral Health. Rev. Bill Roscoe is the president and CEO of the Boise Rescue Mission. It’s a job he’s had since 2002. 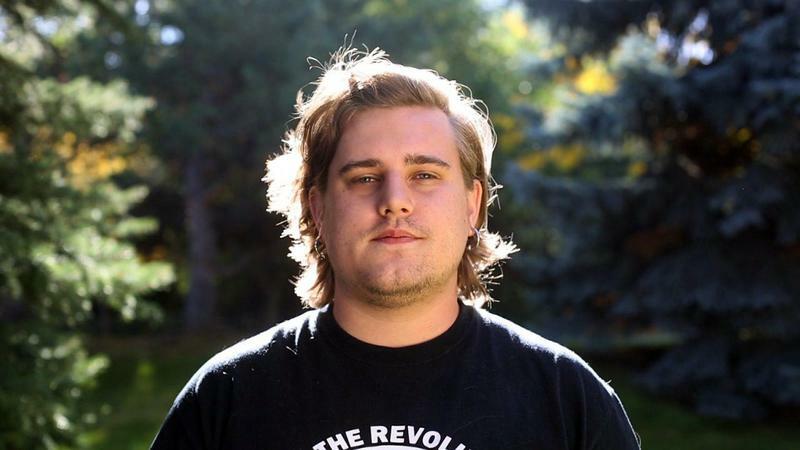 Roscoe believes recovery from homelessness and mental illness requires a multi-faceted approach including addressing issues of chemical dependency, alcoholism, employment barriers and spiritual disconnect. He’s dubbed his approach as a bio-psychosocial-spiritual one. Roscoe joined the U.S. Army in 1969 and served in Germany and Vietnam. He became an ordained minister in 1989. 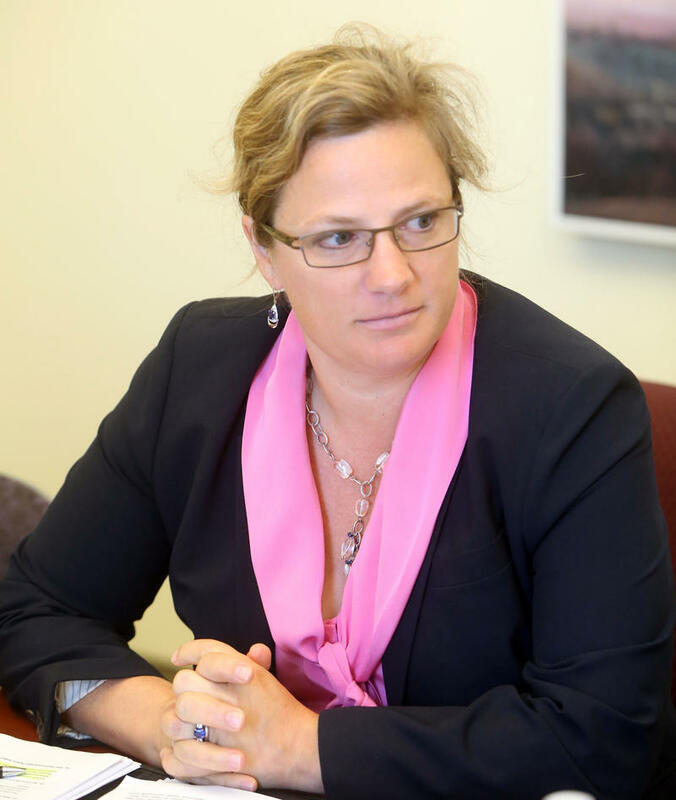 Tami Jones, LCSW, is the president and CEO of Idaho Behavioral Health, one of the state’s largest private providers of mental health services for Medicaid patients. Jones is a certified clinical supervisor and licensed clinical social worker. Jones has been active in the mental health care community since 1993. Jones has been an advocate for the development of mental health policy through workgroups at the state level. Ross Edmunds, MSW, is the administrator for the Idaho Department of Health and Welfare’s Division of Behavioral Health. In this capacity he manages the operations of the behavioral health system for the State of Idaho including the children’s mental health, adult mental health, substance use disorders, and the two state psychiatric hospitals. He has worked in behavioral health for over 20 years. His experience includes inpatient, residential, and community based care primarily in the area of children, youth, and family services. Sergeant David Cavanaugh has been with the Boise Police Department since 1994. Throughout his career he has seen first-hand the frustrations and challenges faced by emergency services personnel, those suffering from mental illness and their families. In 2007 after being promoted to the rank of police sergeant, he was given the challenge to adapt the national model for Crisis Intervention Teams to the Boise Police Department. 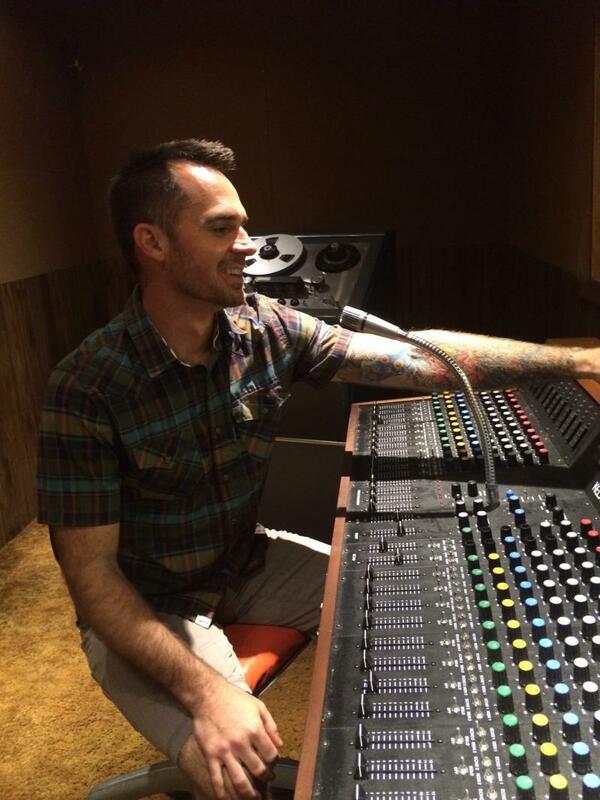 Organizers of a new nonprofit want to do more than provide cheap studios for Boise’s growing music scene. 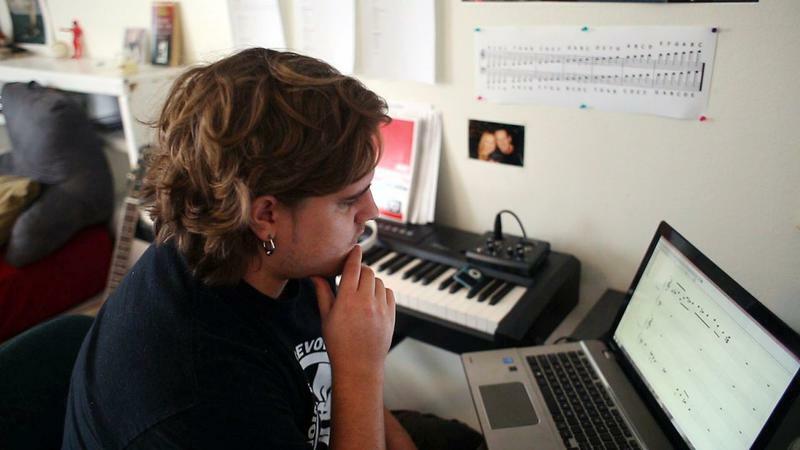 They’re helping musicians who are struggling with things like stress, depression and addiction by connecting them with low-cost services. 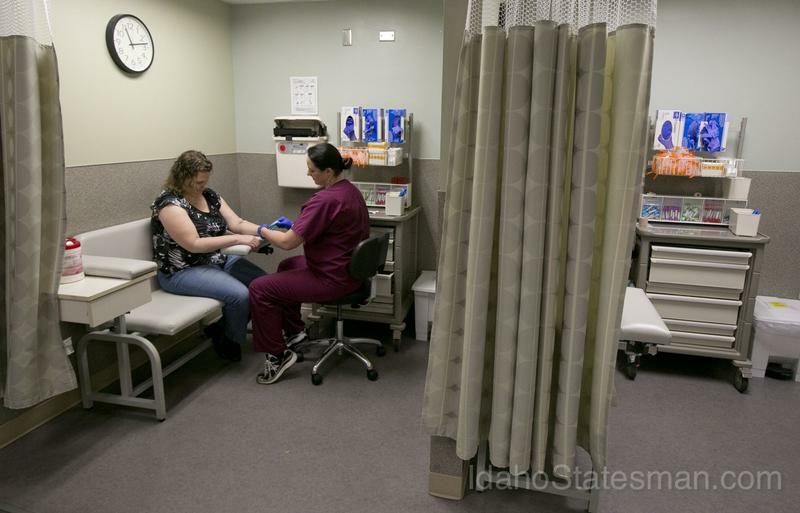 A federal agency is investigating whether the company Idaho hired to manage part of its Medicaid program has violated patient-privacy laws. Optum Idaho, a unit of United Behavioral Health, took over insurance management for Idaho Medicaid's mental-health and substance-abuse patients last fall. Local health-care providers who treat those patients say Optum has erroneously sent them reports meant for other providers. The reports show patient names and mental-health or substance-abuse services the patients received or were authorized by Optum to receive. 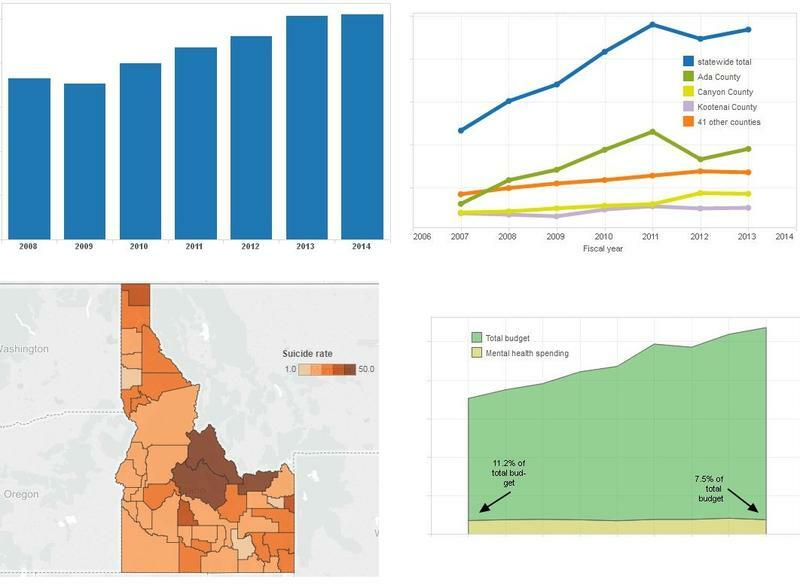 All week Boise State Public Radio and the Idaho Statesman have been reporting on Idaho's fragmented, underfunded, and threadbare mental health care system. 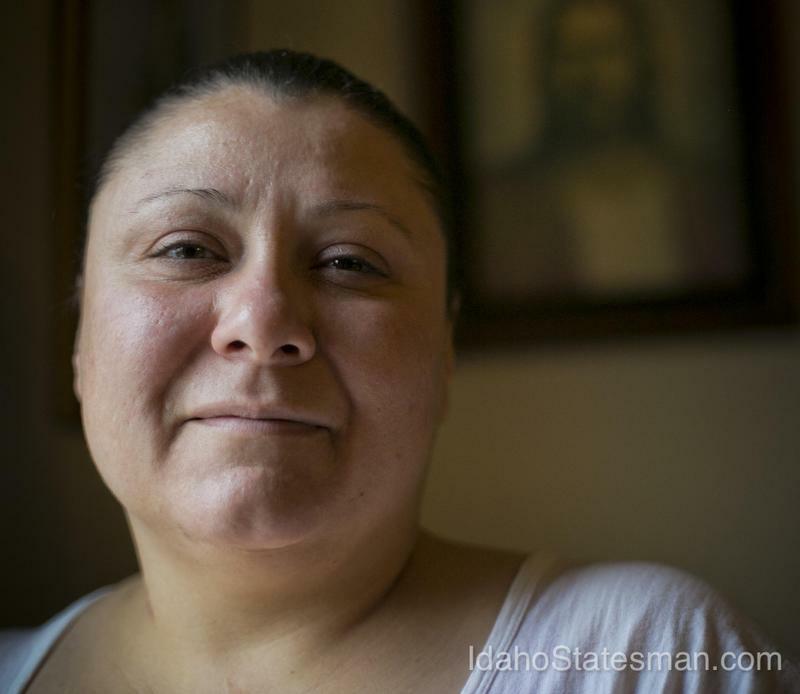 We've learned that Idaho doesn't have enough psychiatrists or treatment facilities. It doesn't have enough resources for some of the state's poorest residents. 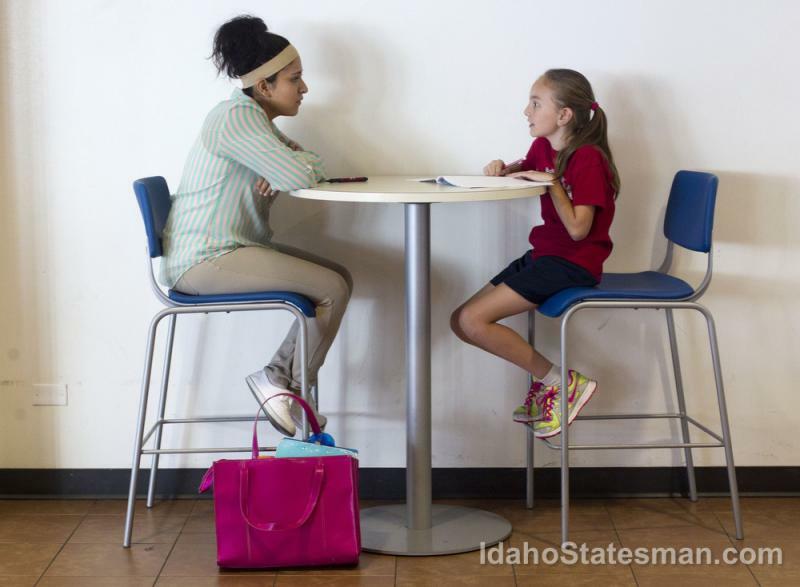 Nine-year-old Kendra sits in one of the private rooms on the second floor of Boise’s Downtown public library with her community-based rehabilitation services worker, Jennifer Beason. Beason slides a workbook to Kendra. It is what she calls her feelings journal. “Do you know what relieved is?” she asked. Without missing a beat, Kendra rattles off examples of feeling relieved. It’s a sunny September afternoon, and the room is packed. It’s like a movie theater before the lights go down — the buzz of nervous energy, nattering about plans for the weekend, someone lingering in the aisle until the very last minute. But this isn’t the movies. It’s a courtroom — one where the stakes aren’t just “jail” or “no jail” but are, for many of the people in the room, much deeper. Idaho has 10 special mental-health courts, where adult felons diagnosed with one of four mental illnesses show up each week to talk to a judge.